Our church has an active Youth Group, Sunday School, and Bible Quizzing teams. 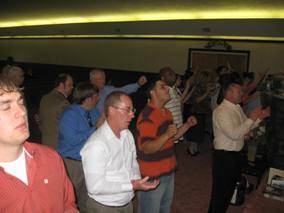 We also have single adult functions, older adult functions, and a Ladies Ministries. We try to be involved in the community and sharing the Word of God. 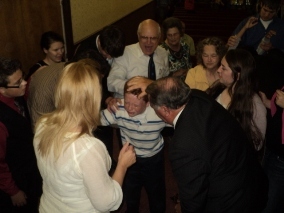 Welcome to the Apostolic Pentecostal Church of Fort Scott, KS website. We welcome you to check out all our pages and see what God is doing in Fort Scott. Contact us if you have any questions or need a ride to church. 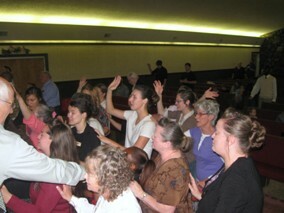 God is moving by His Spirit and we welcome you to join us.